enthusiastic, energetic and talented members of all the communities in the Riebeek valley, including Riebeek West, Riebeek Kasteel and Hermon. We endeavour to create regular entertaiment, not just for ourselves, but for fellow Riebeek Valley inhabitants and beyond. 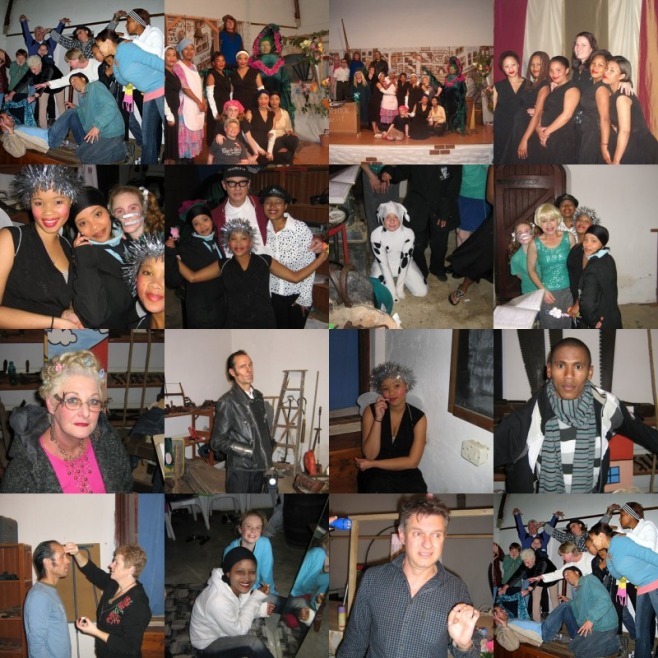 We would like to encourage and cultivate our young talent by sourcing sponsorship for further studies, theatre outings to Cape Town and creating opportunities for them to showcase their talents. We would like to inspire and expose our whole community to the wonders of the performing arts. All the members volunteer their time selflessly and with real, heartfelt passion.